WHY: Dell Children’s Council Members work collectively to raise funds for Dell Children’s Medical Center through annual membership contributions, joining a committee, and our signature black-tie gala. Become a member today and create a legacy for tomorrow! 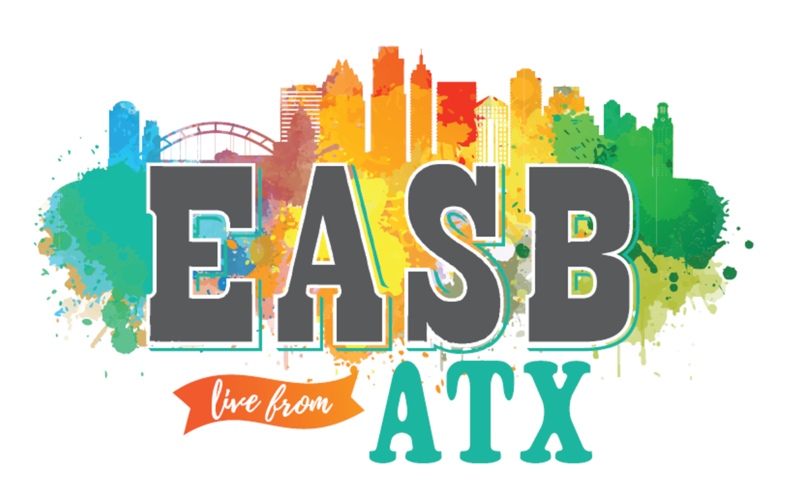 HOW: Dell Children’s Council Members give an annual membership contribution (see options below), and receive an invitation to two annual Council events, Dell Children’s educational opportunities, and the annual black-tie Gala. Children’s Council Members are encouraged to join a committee, attend Council social events, and sponsor a table or purchase tickets to the annual Gala. WHO: The Dell Children’s Council is a select group of volunteers who advocate for children’s healthcare by serving as ambassadors for Dell Children’s in the community and connecting their friends and associates to the medical center. We encourage current members to nominate new members to the Council. Please contact the Foundation for more information on nominating or how to get involved. Your gift will benefit Dell Children’s Medical Center’s Area of Greatest Need. The area of greatest need is determined annually by hospital leadership and allows Dell Children’s the ability to impact our young patients in the most meaningful way. Your gift will make a difference in the life of every child we serve by providing support where it is needed most. 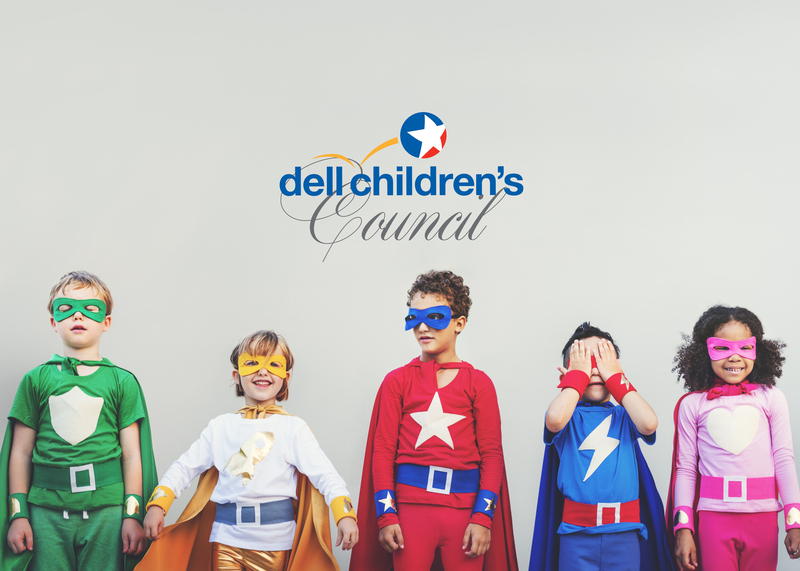 To renew your Dell Children’s Council membership, please click below.